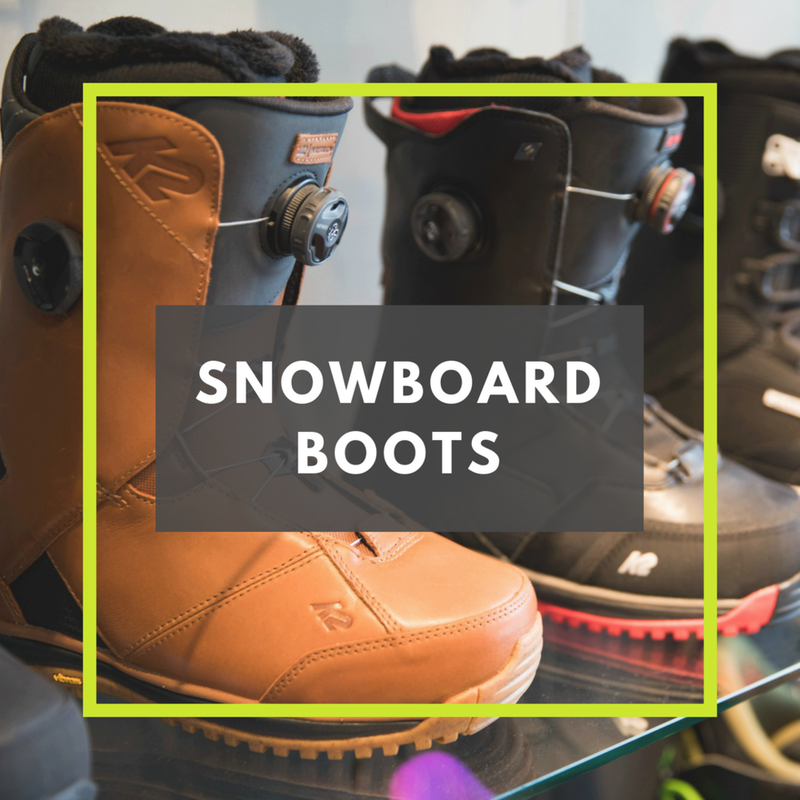 Boot Solutions' flagship Niseko Hirafu store, located in the heart of Hirafu (next door to Rhythm) offers a huge range of men's, women's and children's ski boots and snowboard boots. 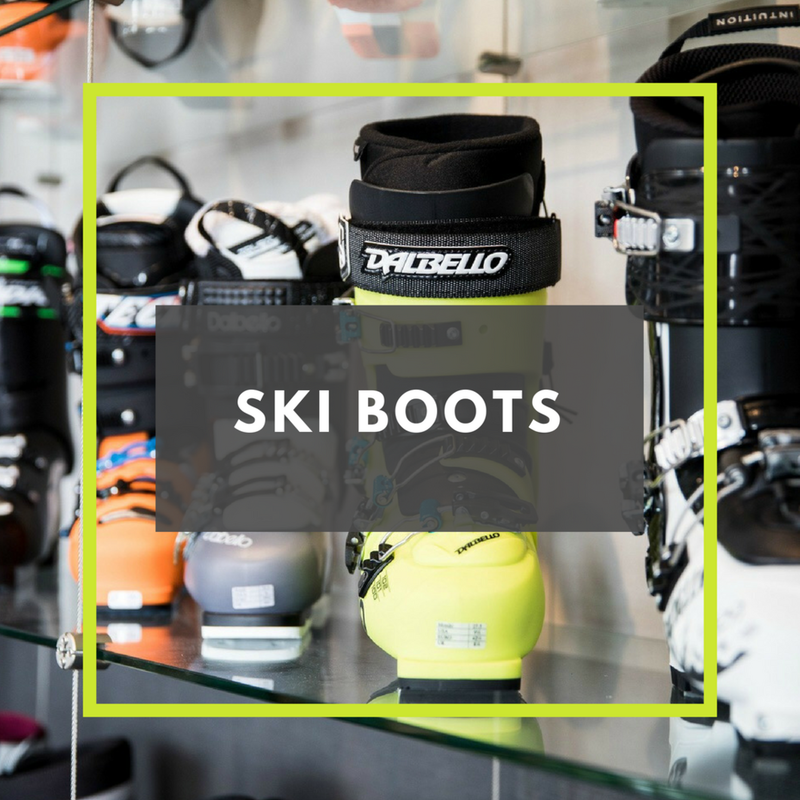 Our large team of Podiatrists and qualified bootfitters are on hand to offer expert advice and custom bootfitting services. 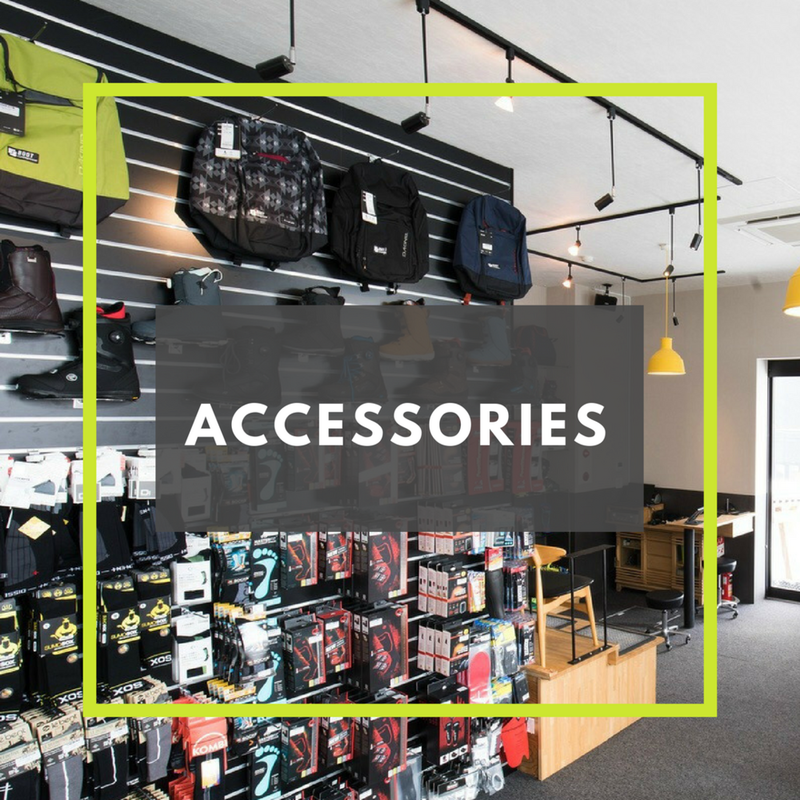 We also have a great range of quality winter footwear and accessories.